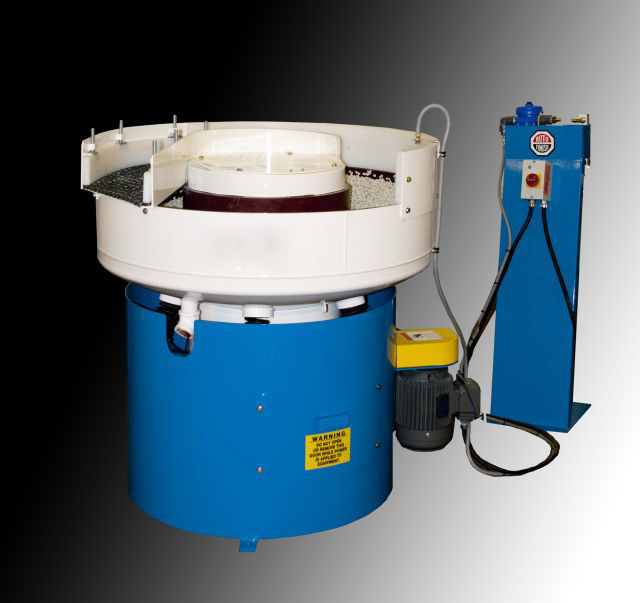 Vibratory | Equipment | Whirl Industries 2009 Ltd. 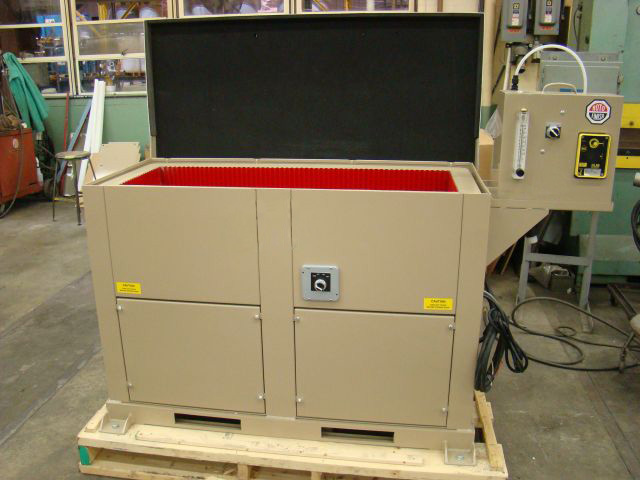 Whether it is a small amount of parts to be deburred, or it is a mass finishing process that is required, Whirl Industries has the equipment for you. We have the privileged of representing Hammond Roto-Finish in the Ontario Market. 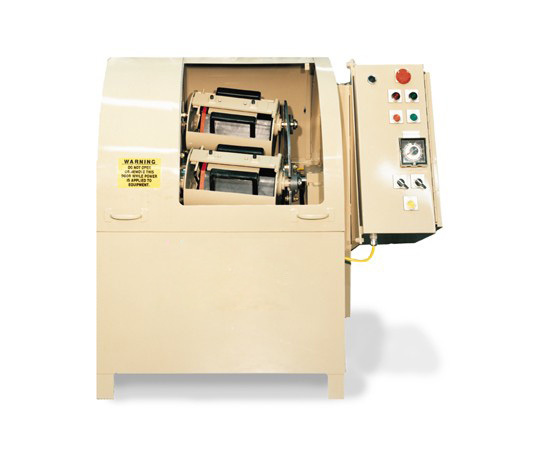 Please click on the Link below to view their extensive line of deburring equipment. If used equipment is what you are looking for, you can click on the next Link to view what is immediately available. If you don’t see what you are looking for, our Network of associated companies across North America will be able to find it for you. 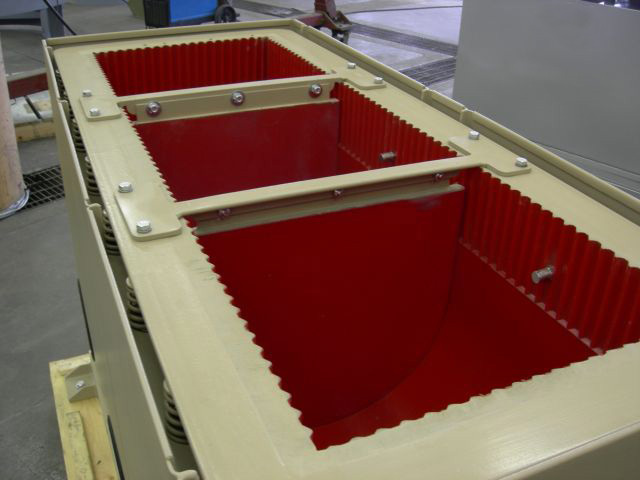 We also provide Custom Made Noise Covers for all of your machines. Please take advantage of our Process Lab to see what we can do for your finished parts.